When it came to choosing a mattress range for our Delcor beds, nothing else compared to the craftsmanship offered by Spink & Edgar. 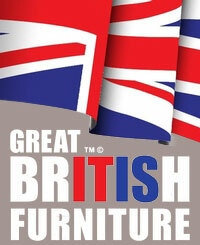 We decided to team up with this luxury british brand who have been established since 1885. Where quality is second to none they make superior mattresses using the finest of natural materials sourced right here in the UK. Every single element of your mattress has been designed and developed by a team of UK experts, passionate about quality, craftsmanship and sustainability. From the showroom floor to your aftercare service, you can expect the same dedication and care. Each mattress – whichever size you choose, has been designed to deliver supreme comfort, and the best possible night’s sleep. From Single to Emperor, every mattress from Spink & Edgar offers the same comfort levels by using the finest natural materials. When your double bed is your sanctuary, only a blissfully comfortable mattress from Spink & Edgar will do. Created using premium quality materials and handmade by craftsman in the UK, Spink & Edgar treat you like royalty. If you’re investing in extra room in your bed, then a luxury mattress is essential for ultimate comfort. Choosing Emperor means that you won’t be restricted by size, so don’t accept anything less than a Spink & Edgar mattress. 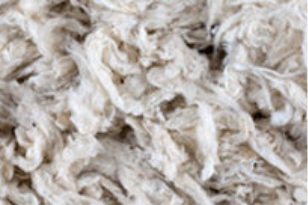 The majority of Spink & Edgar’s unique mattress components are made in-house using natural fillings. Different blend combinations deliver a different feel and response to suit you. Good sleeping posture is important for health and wellbeing, after all we spend around a third of our lives in bed. Poor sleeping posture often leads to serious ongoing back and neck damage and a reduction in sleep quality. So, to ensure you wake feeling refreshed, energised and without any unnecessary aches and pains, choosing the perfect support in your mattress is key. 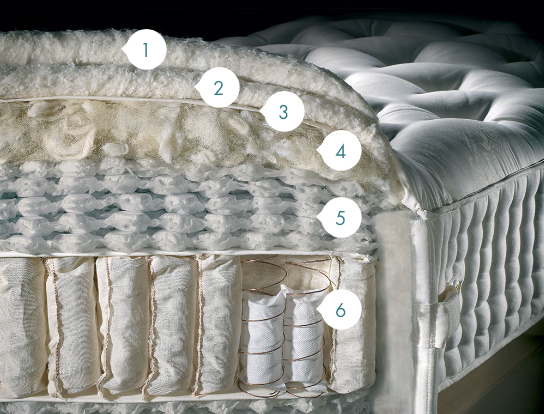 A mattress which is too soft will cause your spine to sink into it, which can lead to alignment issues. Mattresses which are too firm will lead to painful pressure points, and again, an unaligned position for your body. You can see here that the spine lies in a natural position with the perfect alignment – preventing any back and neck aches. Only the finest natural materials are selected to create your Spink & Edgar mattress. Fillings are locally sourced, including from their very own UK farm wherever possible. Spink & Edgar know that natural materials not only feel better, but are better for you – creating the perfect micro-climate and the ultimate night’s sleep. A natural material which is durable, kind to the earth and great for temperature regulation. Used near the top of the fillings mix for it’s soft, cool and hygienic qualities. 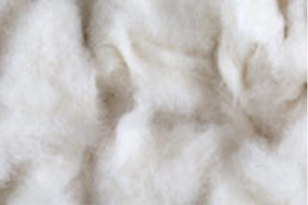 A more superior and luxurious feel to normal cotton with added softness. 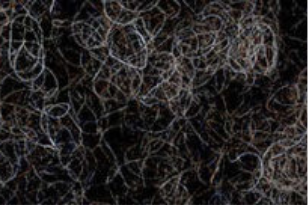 UK sourced wool is natural, durable and springy. It’s also chosen by the expert team for regulating body temperature. 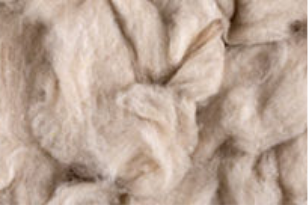 Softer and smoother than wool, Mohair is luxurious to the touch and is also a good temperature regulator. 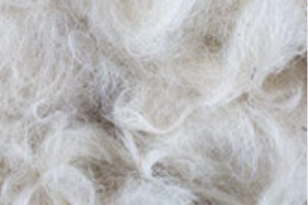 Cashmere wool is used to bind hand teased filings – it’s an incredibly soft, smooth and luxurious fibre. 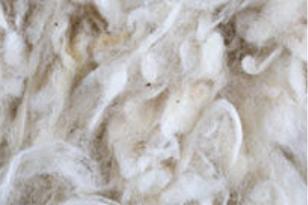 Used for many years in high quality upholstered items, it’s used near the lower part of the fillings mix for springiness. 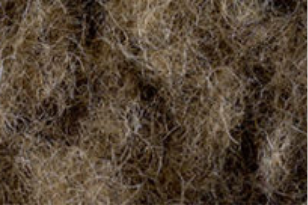 The longest fibre used in hand teased mixes, used by our craftsman for superior springiness and extra comfort. 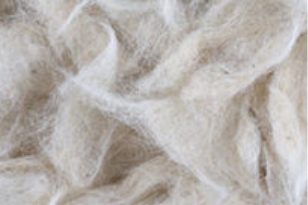 A strong, soft, natural fibre – silk is absorbent and an effective temperature controller. 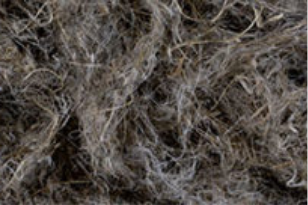 Similar to horse hair but with a softer feel, it’s used low down in the hand teased fillings mix. 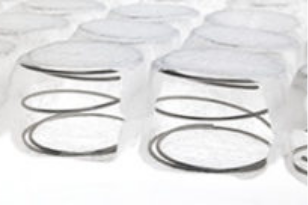 The HD pressure spring distributes weight between more springs, meaning reduced pressured points on your body. Every Spink & Edgar mattress comes with a 10 year guarantee (modern & traditional mattresses are 5 years) against any fault occurring through our workmanship or materials. 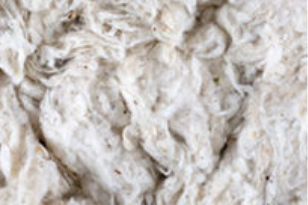 And when you feel the need to update your Spink & Edgar mattress, the organic materials can be recycled and converted into energy to power the factory, as well as fertiliser to spread on the fields – helping to grow the next generation of Spink & Edgar mattresses.